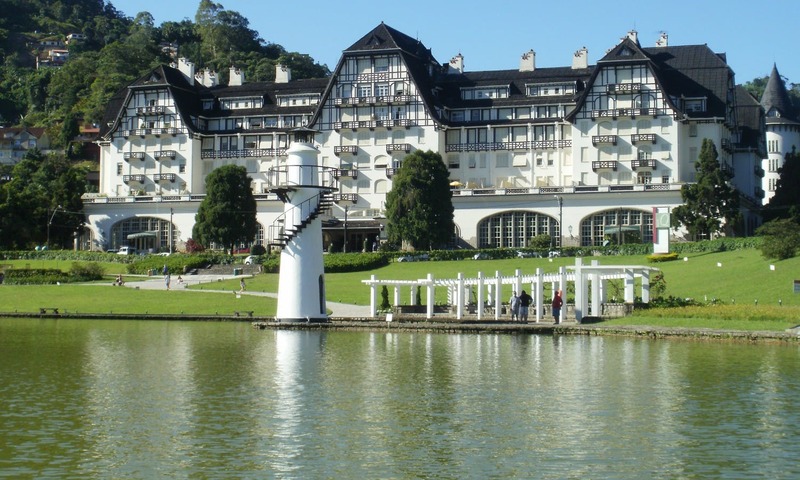 If you’re heading to Rio for the Olympics 2016 take the chance to explore the city’s surroundings, from dreamy beaches to paradisiacal islands and colonial villages. Rio de Janeiro has always been a sought after destination: The Corcovado, the statue of Christ the Redeemer, the iconic beaches of Ipanema and Copacabana, and simply the atmosphere one breathes while in the city, make it a truly memorable place. 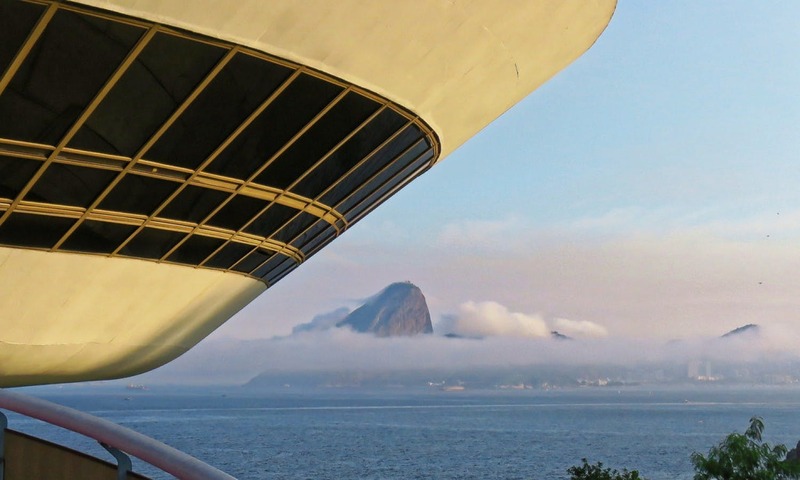 In the wake of the 2014 World Cup, Rio becomes the stage for yet another world sporting event this Summer with the Olympics. 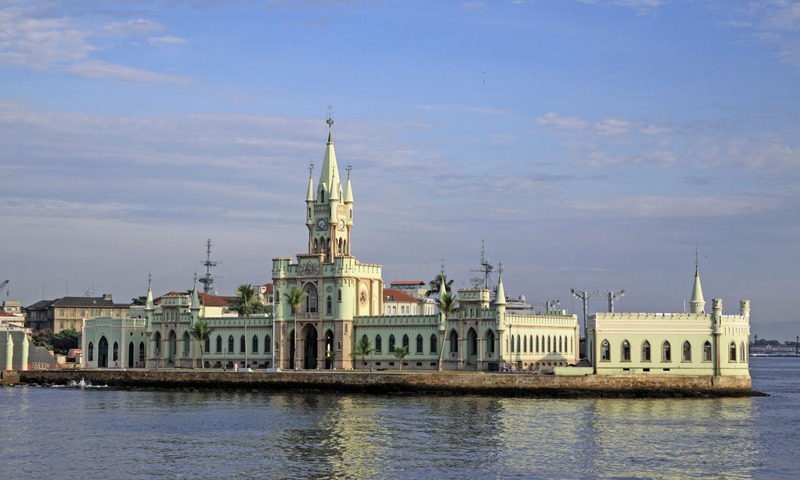 Sport fans from all over the globe will be flocking to the Brazilian coastal city, and while there why not take the chance to explore the surrounding beaches, colonial towns and island? 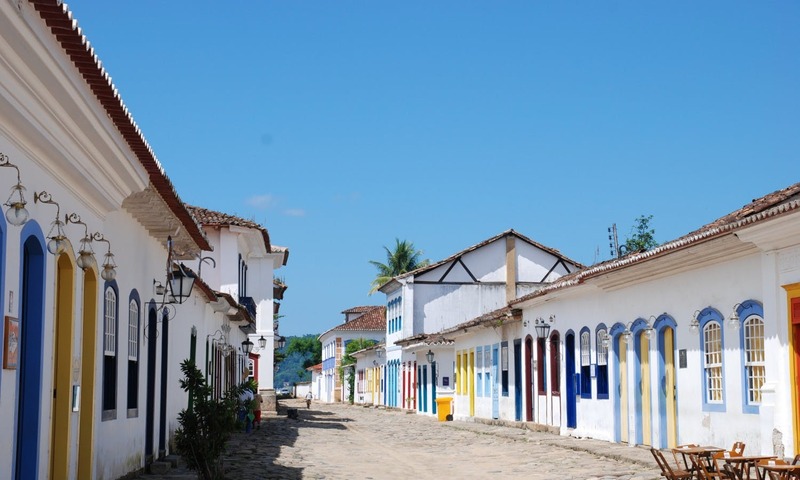 Búzios is a playground for Rio de Janeiro's gente bonita (beautiful people), who come to relax on the beaches by day and socialize in the stylish bars and clubs by night. Stroll on the Rua das Pedras and along the waterfront Orla Bardot, named after Brigitte, who “discovered” Búzios with her Brazilian boyfriend in the Sixties. Though time has not been kind to the town, it still retains a charm for the jet set. 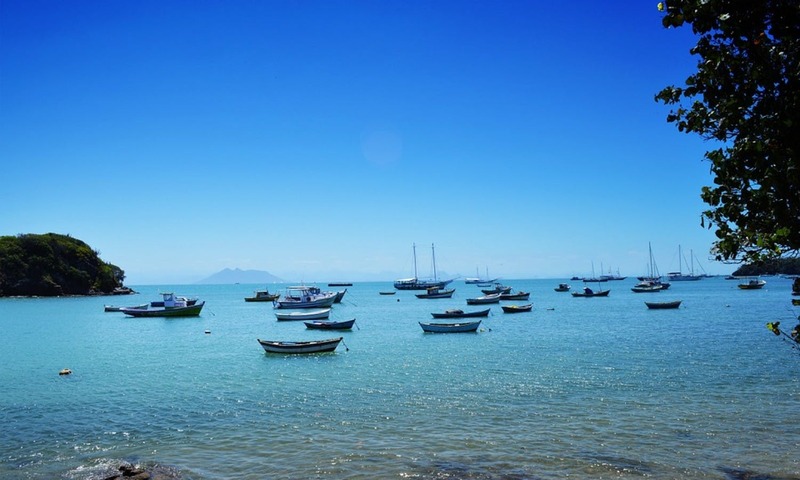 If you’re more into quieter beach escapes, then en route to Búzios there is the quieter beach resort of Arraial do Cabo, an unpretentious fishing town known as the "Caribbean of Brazil" because of its crystal clear waters and white-sand beaches. 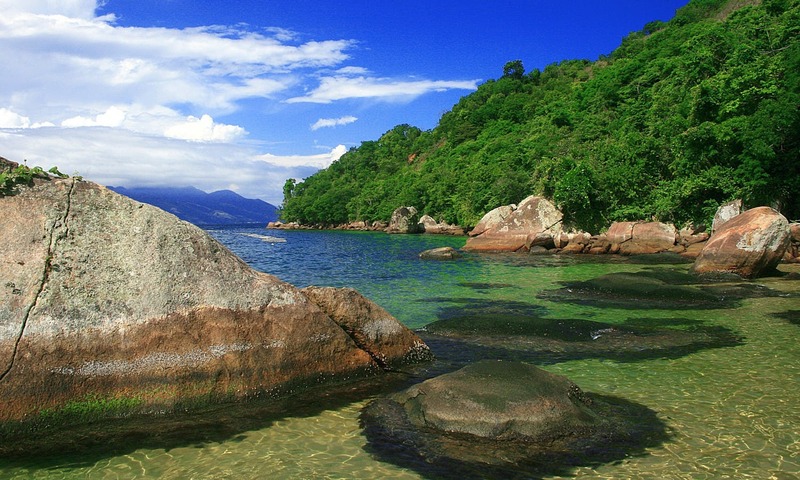 This location is not a day trip from Rio, but its definitely worth leaving the region and the coast for. 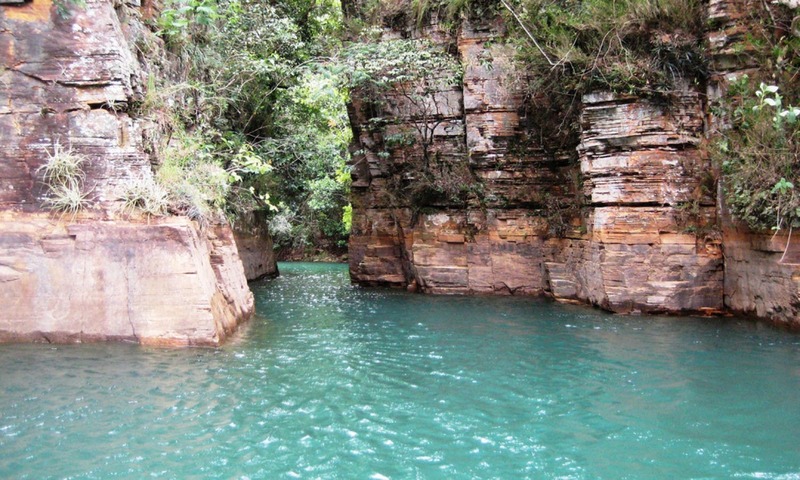 Located in the region of Alto Paraíso de Goiás Vale da Lua is a landscape that literally looks out of this world. 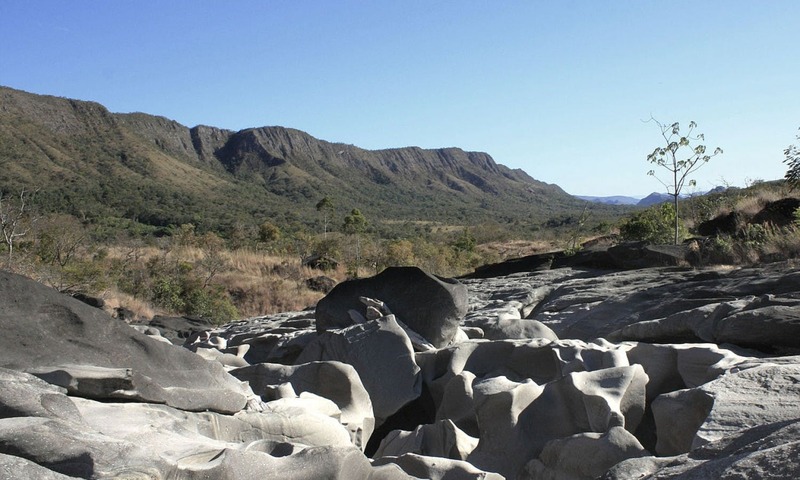 The roaring waters of the Rio São Miguel have carved and smoothed the grey rocks creating pots and bulbous craters, where pools and eddies collect in the spherical cut-outs. The Vale da Lua is located on private property near to national forest, however it is still open to visitors, though it is said that local guides remove all signs to the location so that it remains a difficult to access secret, just like the moon.